Carole & Shelly are Relationship Experts! 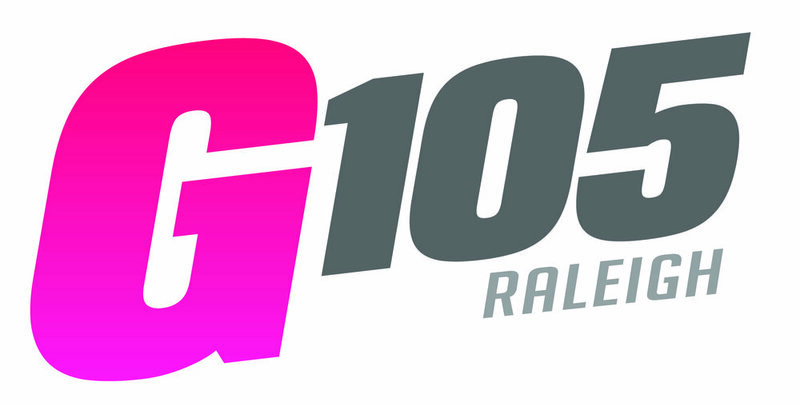 Carole and Shelly have been featured on G105’s Bob and the Showgram as Relationship Experts. You can also request an appearance in your show. Share their expertise about relationships and positive energy with your audience! Contact us now. 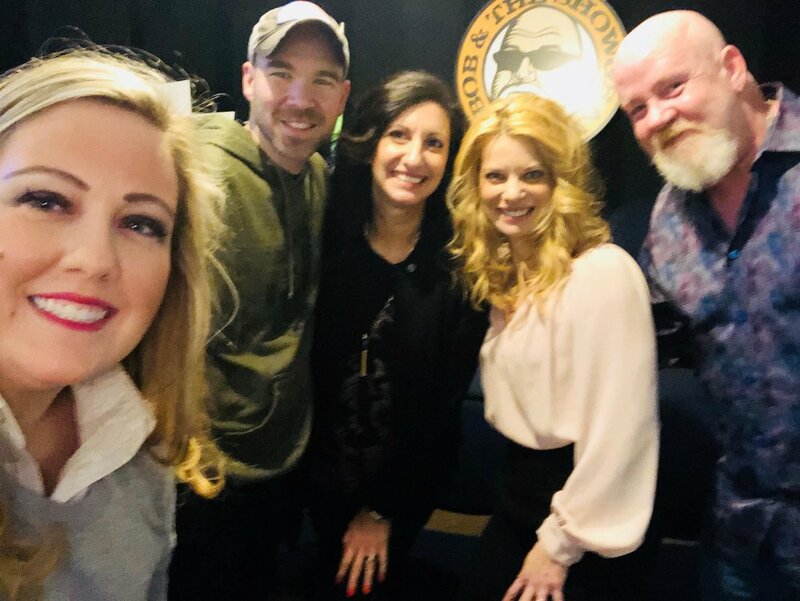 Listen to Carole and Shelly’s previous guest appearances on G105’s Bob and the Showgram on iHeart Radio by clicking on an episode below. 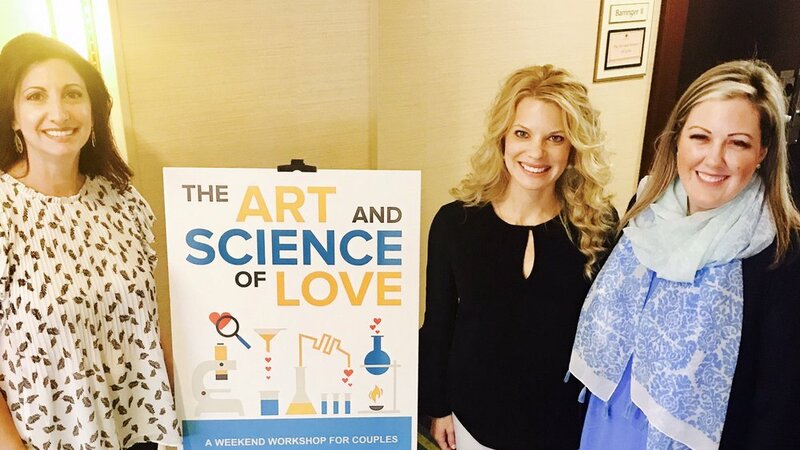 Erica attended the Art and Science of Love in Charlotte and enjoyed it so much she had Carole Cullen and Shelly Hummel come on air to give relationship advice! Listen to Carole and Shelly on Bob and the Showgram by clicking here.